Experience Suffield Village's newest active retirement community, right in the heart of Suffield! 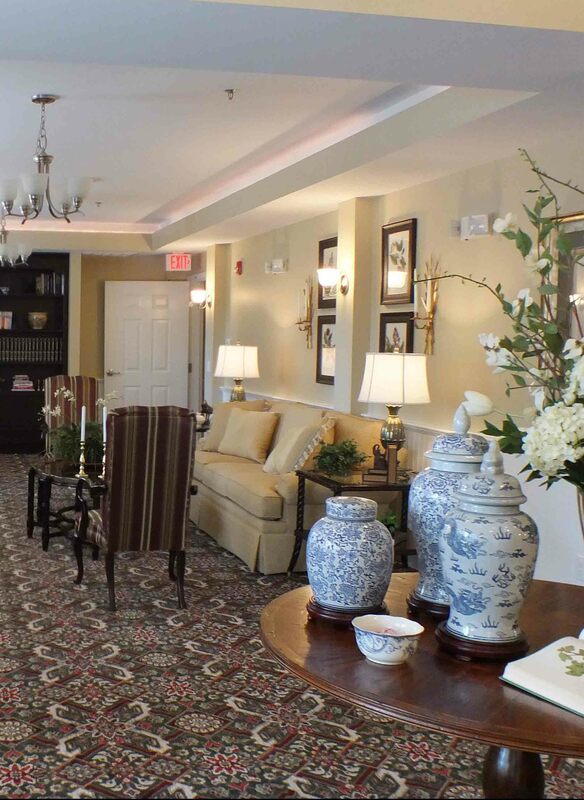 Thank you for your interest in Suffield Commons Senior Living Apartments. 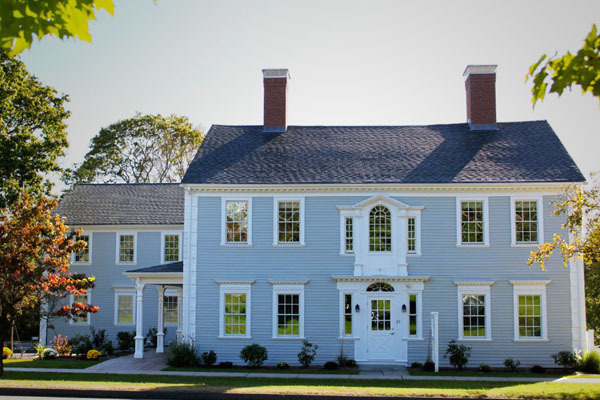 Our facility is located in downtown historic Suffield, Connecticut. With a great location, everything you need is in walking distance; the shops, church, and even the library. Enjoy local festivals and events? You won’t miss the action here! 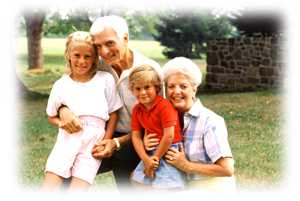 Here at Suffield Commons Senior Living Apartments, we encourage relationships among our residents. Therefore, we have many community rooms and areas throughout our facility available for your use at any time. We have a fitness center, a card/game room, an internet café, multiple lounges, and an event/dining room where dinners and gatherings can be held. There is an ADA accessible elevator centrally located to make getting around easier. Best of all, you can sit outside on our patio and enjoy socializing with friends, neighbors, and passer bys. 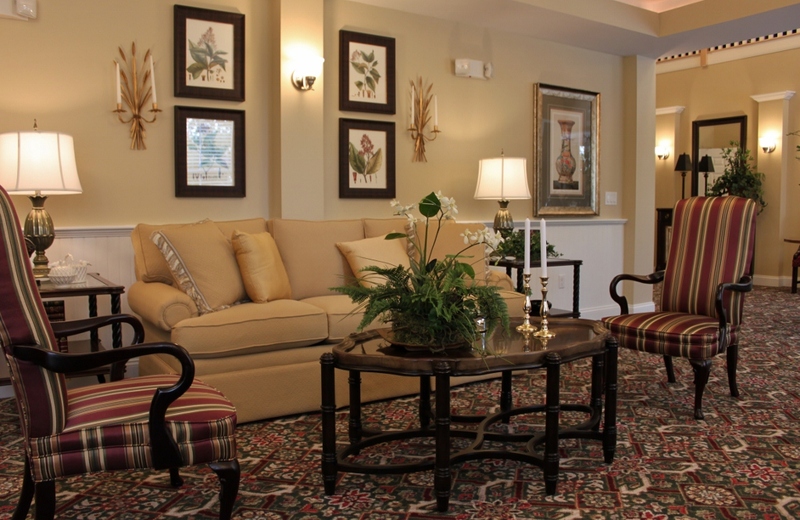 We would love to meet you and to give you a personal tour of Suffield Commons Senior Living Apartments. Along with a tour, we can discuss if Suffield Commons Apartments is the place for you! Simply click on the "Schedule your personal tour" button up top or click on the "contact us" link and someone will be in contact with you.